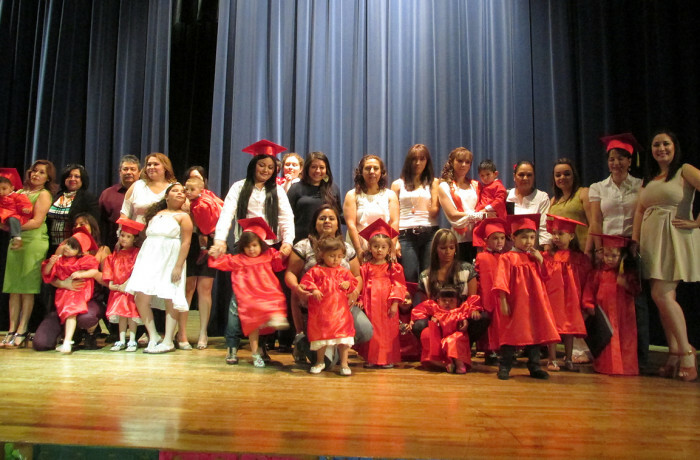 Amistades had the privilege of serving low-income, high-need Latino families of children 0-3 years of age within the Sunnyside Unified School District through this bilingual program. Its foundation is based on parents as the first teachers and the home as the first classroom. The AVANCE Parent-Child Education Program is evidence-based and has been deemed a national best practice in parent education and early childhood development for underserved Latino communities.